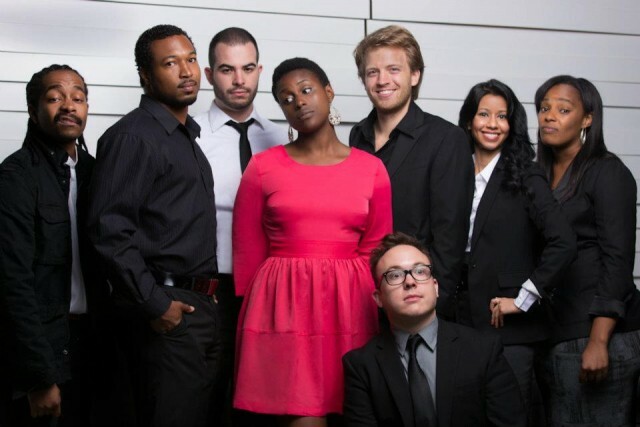 The Mis-Adventures of Awkward Black Girl is a popular web series that began on Youtube. Issae Rae, the main character, creator, and writer of The Misadventures of Awkward Black Girl, is hilarious. She calls attention to the group of women that are often disregarded. Most often black women are stereotyped as sassy, neck-rolling, ghettofied creatures that have no resemblance to me nor my friends. This web series breaks that. It is about the life of “J”, an awkward black girl. 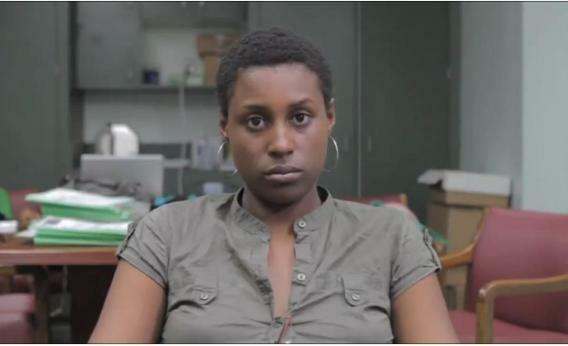 She’s stuck in a dead-end job in California, writes angry rap lyrics when she’s upset, and just shaved her head. Throughout the series she goes through the troubles of finding friends, dealing with her nemesis, “Nina”, her boss, “Boss Lady”, and juggling her attraction to “White Jay” and Fred, a new coworker introduced at the beginning of the series. Currently on its second season, Awkward Black Girl has proved to be quite funny and very successful. After the end of their first season, Rae and her crew had been looking for more people to donate funds to help create the second season. 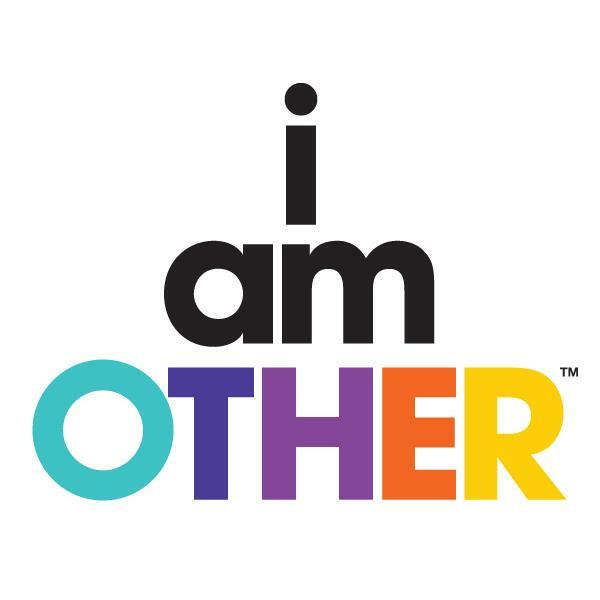 Pharrell Williams stepped in and created I AM OTHER, which appears to be a collection of creatives that defy stereotypes. Due to the additional funding, this show has a better set, more scenes and more episodes. It has increased from one episode a month to two. I don’t want to give away any spoilers but a lot of people can relate to the show. It tackles a wide variety of topics including but not limited to interracial dating, meeting the ex’s new girlfriend/boyfriend, dealing with an insensitive boss, and the struggles of finding a new job. I was going to write up a post about Awkward Black Girl but I found this post that did a better job then I would have so hear you go! Check out her site too…its pretty interesting! I all the period emailed this website post sheet to entire my associates,because if favor to peruse it afterward my contacts ambition too.